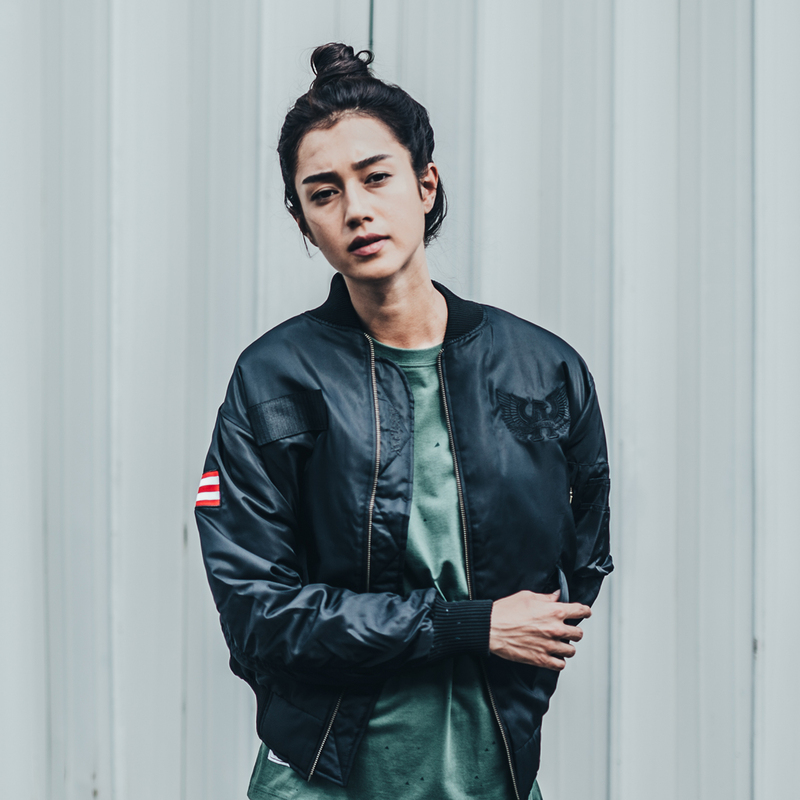 SHAH ALAM (7.1.17): Inspired by the lifestyle of flying pilots, ABSTRAX® introduces its 2017 Military Army Series Collection with the latest Bomber Jackets designed and created tough to battle the harsh elements. The collection is part of the ABSTRAX Military Army Series 2017 released in Q1 of 2017. 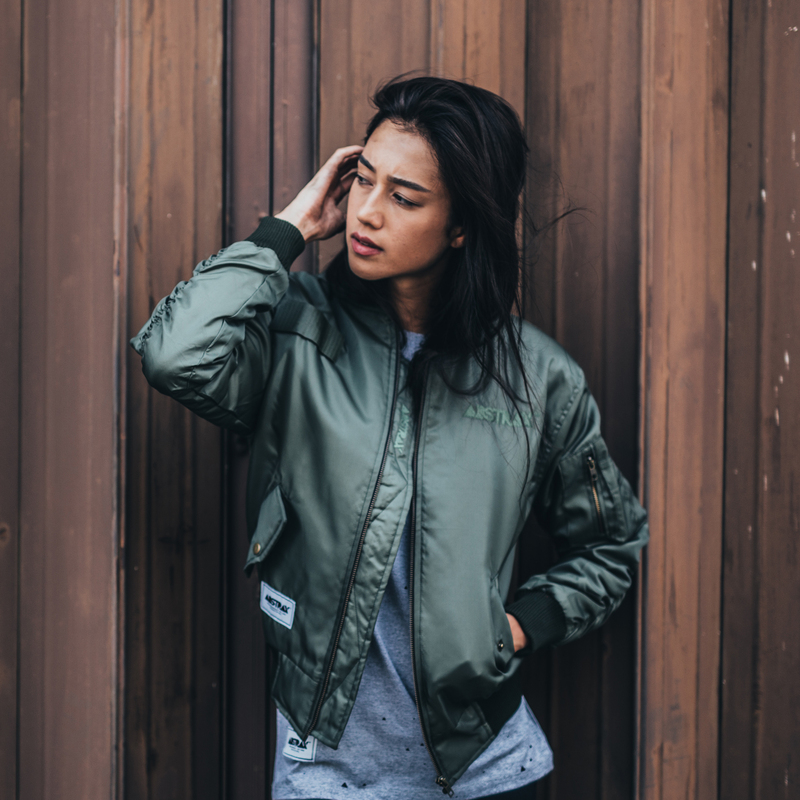 The bomber collection comes in two military colors: Army-Green and Army-Black, from size XS to 5XL, at MSRP Rm190. 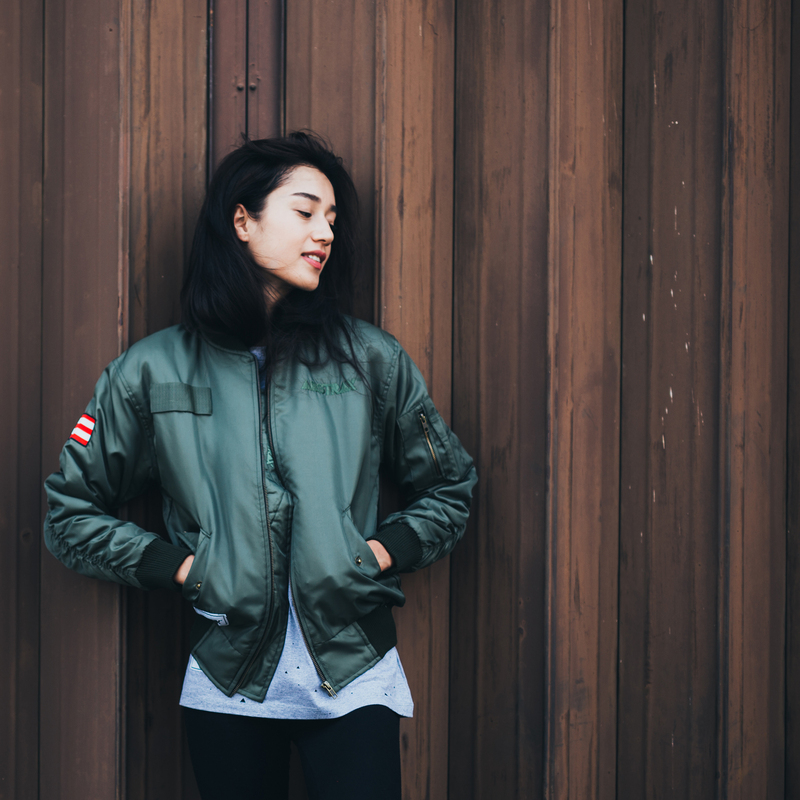 Intended for use in the light zone: climates between 6 to 18 degrees Celsius, ABSTRAX® Bomber Jacket is tailor-made of a heavy-duty military sage nylon, matching knit collar, elasticated band waist finishing, zip front, twin side zip pockets, cuffed sleeves, upper sleeve zippered pocket with two clip pieces on the left sleeve and a VELCRO® patch for name tag. 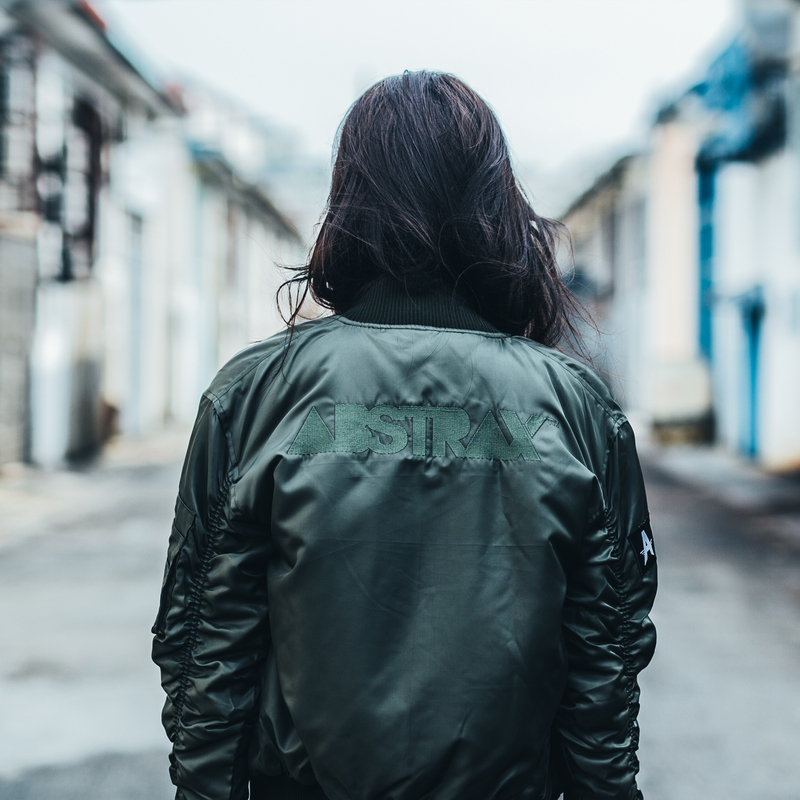 The jacket is embroidered with the latest ABSTRAX® Logo typography on left chest and the ABSTRAX® A-Force emblem on right sleeve. The jacket interior is made of red polyester interior twill lining with interior chest pockets for comfortable warmth. 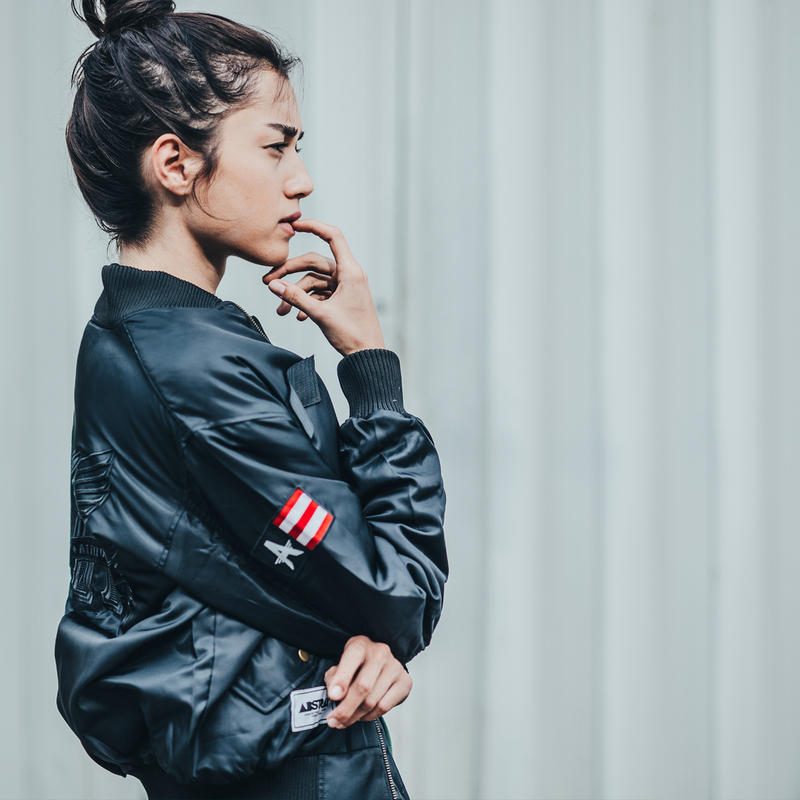 ABSTRAX® Bomber Jacket comes in a regular fit, which fits true to size and perfect for all future pilots.